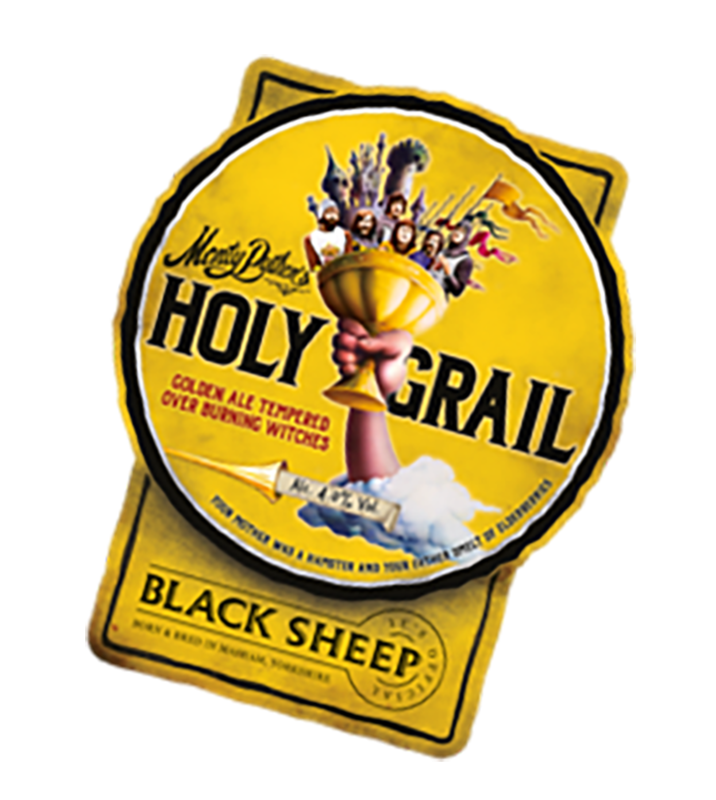 Following the success of the limited edition “Holy Grail Ale,” which was available in British pubs throughout March, Black Sheep Brewery are planning to launch a special Monty Python Christmas beer this year. 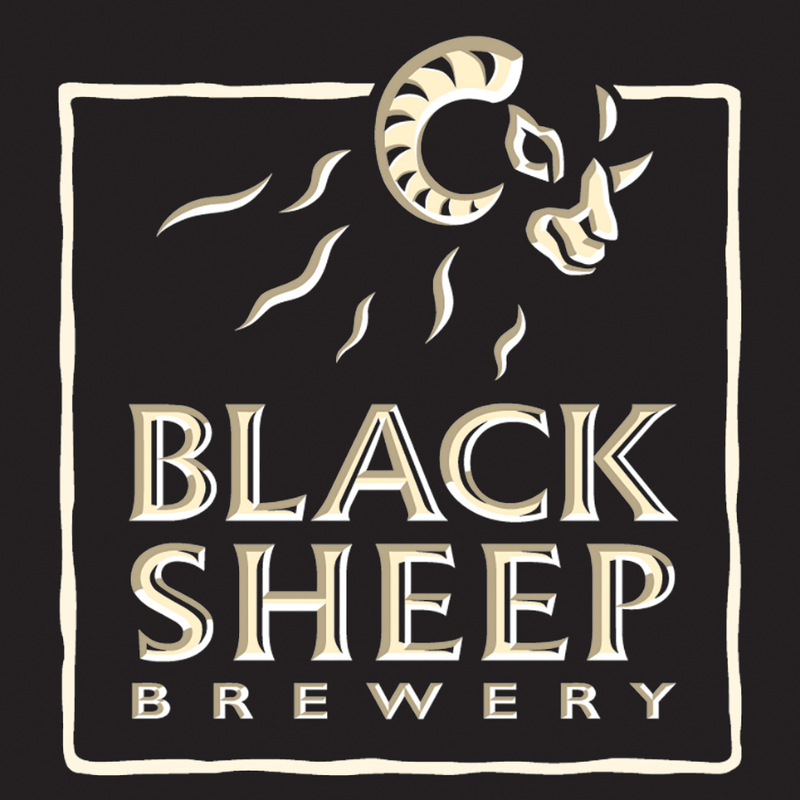 … but we only need one, so we’ve set up a poll so you can decide which name you think is best. Click here to vote. (Voting ends midnight GMT on 4 June 2016).